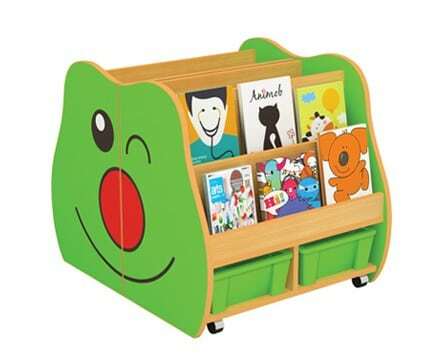 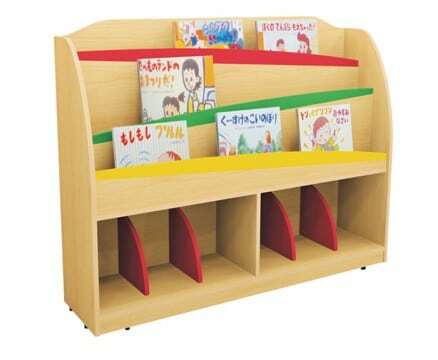 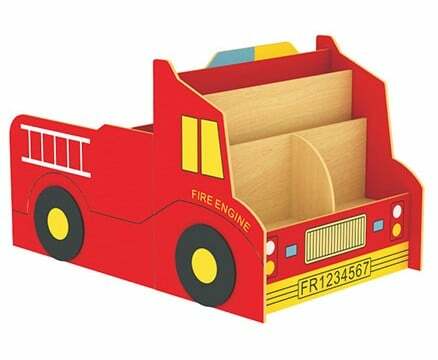 This uniquely designed multi-purpose unit is designed specifically to allow young children the freedom to explore and store their books and toys. 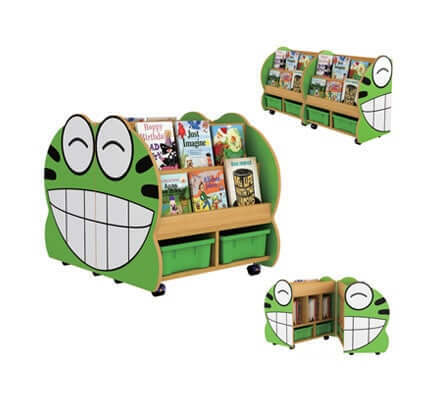 Clever modular design means it can be used as one dual sided unit with hidden internal tub storage and external book display or divided for two stand-alone units. 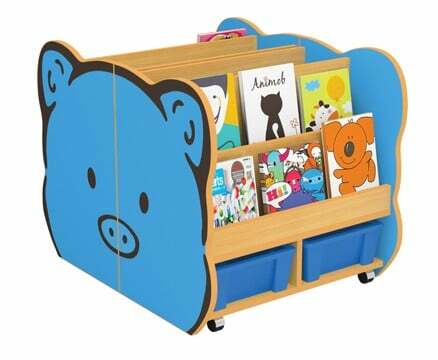 Conveniently with floor safe caster wheels for ease to mobility.